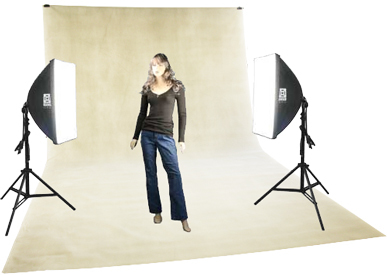 Showing the 9' (2.75m) Paper Roll on the Studio Background Stand with Two Kuhl Lite 120-R Set and Mannequin (Kuhl Lits availabel separately, mannequin not included). Background Stand with Heavy Paper Roll in a choice of widths. 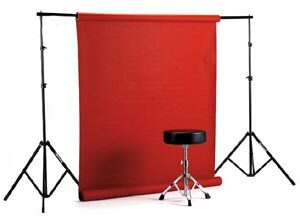 THis Studio background is ideal for photographing all types of larger products including furniture, clothing or for portraits. We recommend you use this with our Two Kuhl Lite 120 Set or please see the Fashion Photography Kit. 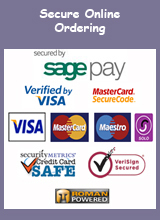 It sets up in seconds and folds flat for easy storage and transportation.